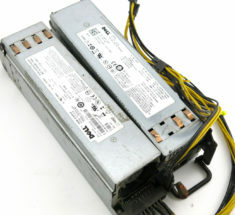 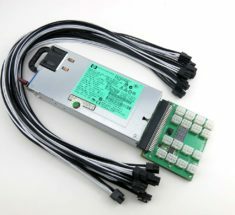 HP 1200W 200-240V Avalon6 Power Supply Kit 110-240V 80+ Platinum 94% Power Supply. 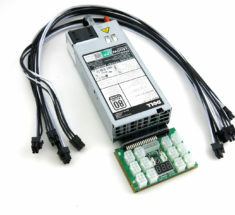 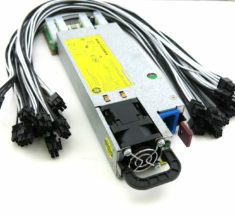 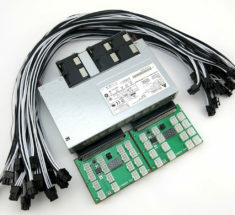 Includes (1) HP 1200W PSU, (1) X6B Breakout Board, (4) 6pin to 6pin 16AWG PCIE cables. 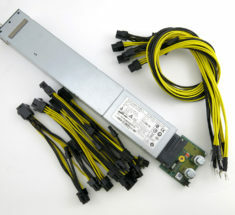 HP 1500W 110-240V Avalon6 Power Supply Kit 110-240V 80+ Gold 92% Power Supply. 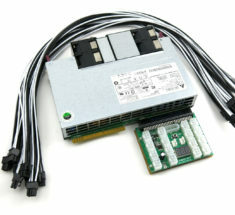 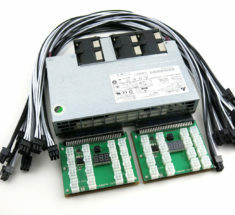 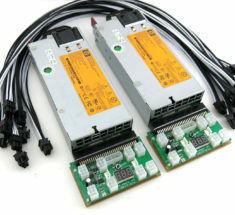 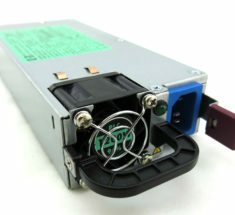 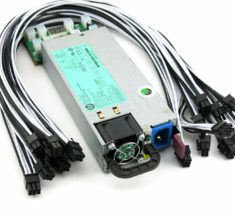 Includes (2) HP 750W PSU, (2) X6B Breakout Board, (4) 6pin to 6pin 16AWG PCIE cables. 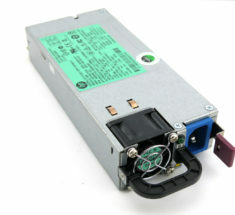 1500 Watt 110-240V Power Supply Kit for Avalon6.